My comenius - Jaen Ζάεν - Reading is fun. Jaen Ζάεν - Reading is fun. Several times during the school year we try to give reading a funny way for expressing words. 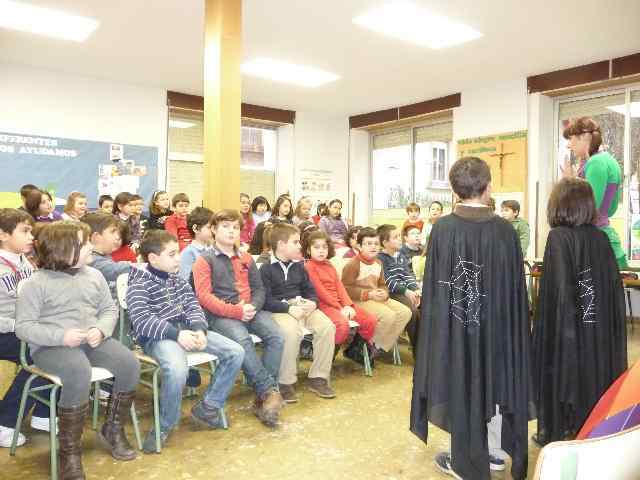 Some actors visit the school and the kids enjoy the short stories that they act out.